Now a cosy seaside town, Falmouth was once the second busiest port in the British Empire. From 1668 to 1851 Falmouth was a Royal Mail packet station, handling post and precious shipments from across Europe and the Empire. 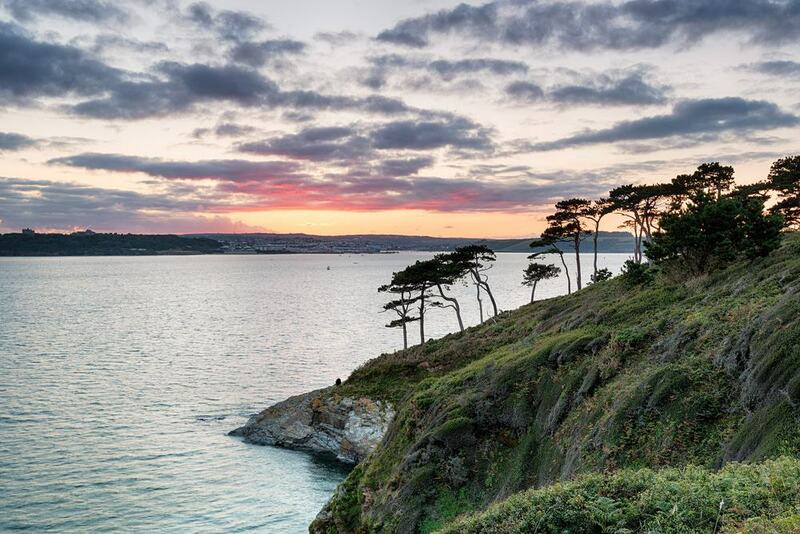 The location was no coincidence as Falmouth Harbour (Carrick Roads) is the third largest natural harbour on the planet. 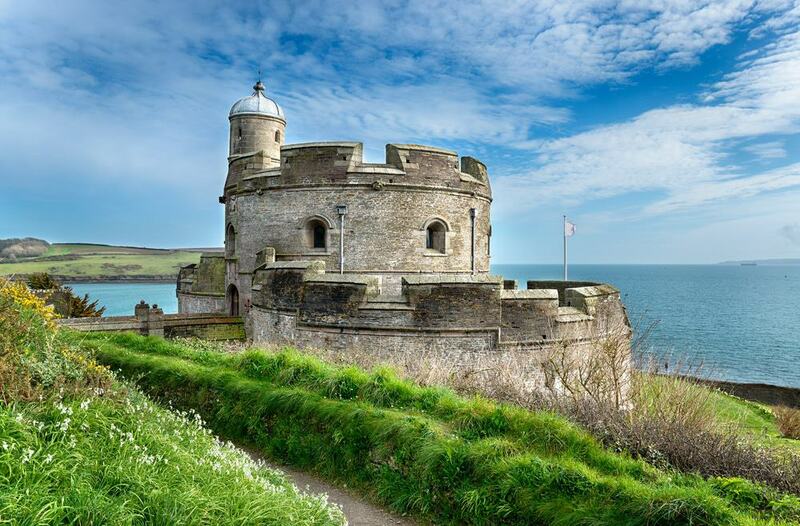 Such a vital piece of England’s coastline had to be defended at all costs, and Pendennis Castle and St Mawes Castle are two artillery forts from the reign of Henry VIII. 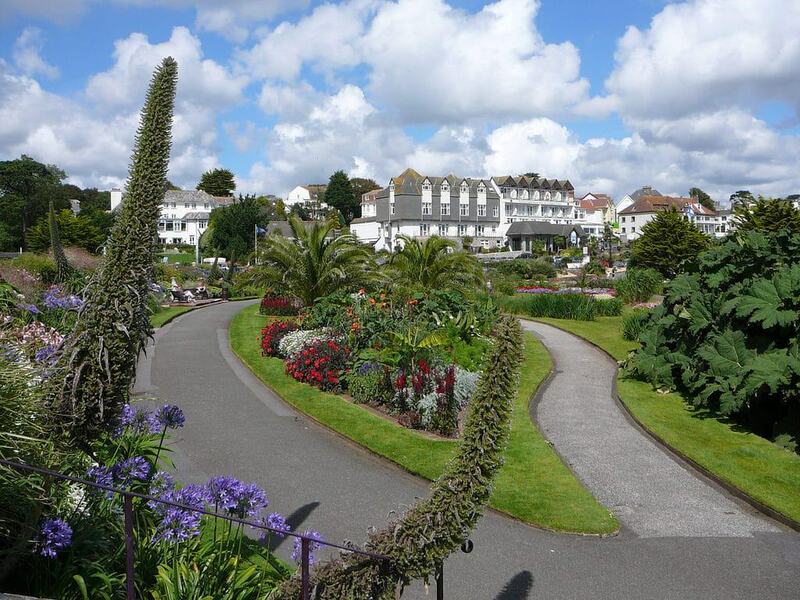 The south coast of Cornwall has a climate that allows subtropical plants to thrive, and there are gardens around Falmouth with outsized Chilean rhubarb and species that flower in winter. A big system of coastal forts was built during the 1540 in the reign of King Henry VIII to prepare for an invasion by the French or the Holy Roman Empire. 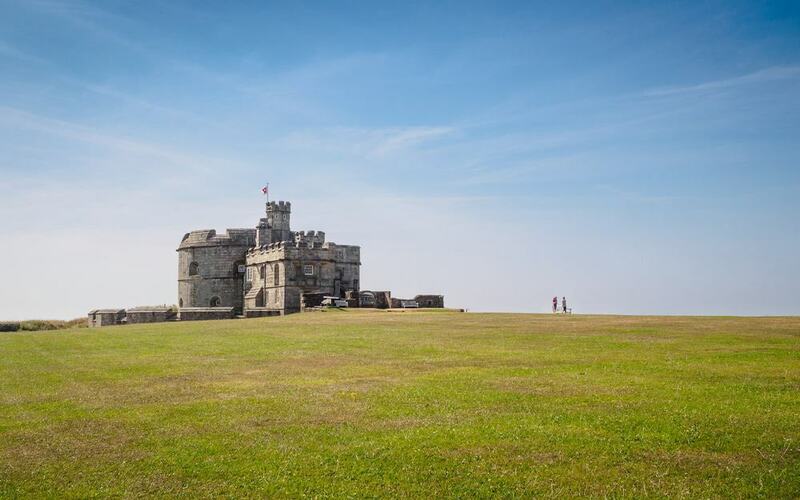 On the Carrick Roads at the mouth of the River Fal, Pendennis Castle is one of the finest of these artillery forts. It is also one of the largest, having been expanded at the end of the 16th century following the Spanish Armada. Pendennis Castle was updated during the Napoleonic Wars, and installed with artillery in the First and Second World Wars. All these eras are recorded at this English Heritage site, with displays of Tudor, Georgian, Victorian and 20th-century heavy weapons, and details about life at the fortress, complemented by letters, photos and other artefacts. 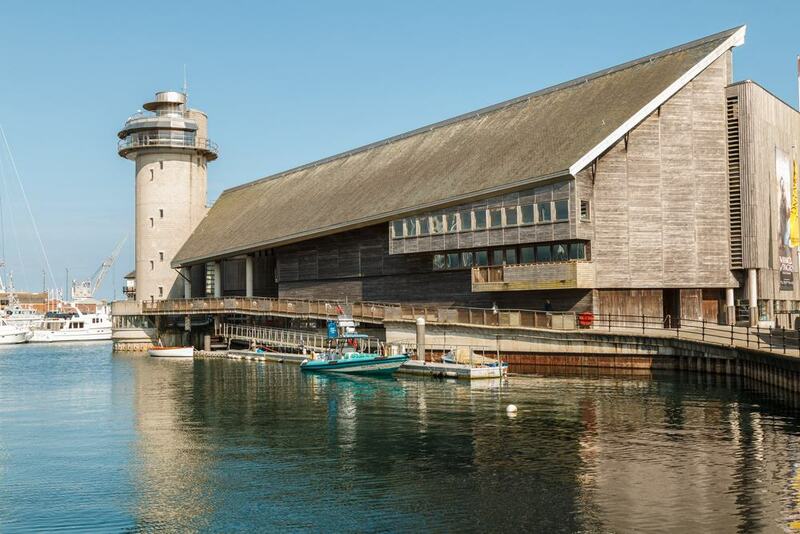 Falmouth’s history as a harbour and Cornwall’s seafaring heritage are charted at this museum that opened in 2003. You can dip into topics like Cornish boatbuilding, emigration, shipwrecks, trade and fishing, and find out more about the packet ships that carried the British Empire’s mail in and out of Falmouth harbour for almost 200 years. The National Maritime Museum also features the National Small Boat Collection, which has Olympic medal-winning dinghies and hydrofoils, a Falmouth Quay Punt, which was sailed to the Antarctic and a Thames steamer launched in 1866. Falmouth has also been the first and final port of call for round-the-world solo expeditions by Robin Knox-Johnston and Ellen MacArthur, and the museum recounts the story of these feats. Under ten minutes on foot from the town centre, the Blue Flag Gyllyngvase Beach is the largest and most popular beach in Falmouth. The beach has a broad crescent of golden sand, bathed by moderate, shallow waters. The sand is raked clean at the start of every day in summer and is patrolled by RNLI lifeguards throughout the season. At the back is the stylish and award-winning Gylly Beach Cafe, open all day long and preparing local meat and seafood caught in Falmouth Bay. On a crisp winter’s day you can take shelter from the wind with a cup of tea on the sun terrace. If you’re up for idling by the water for a while, Discovery Quay around the National Maritime Museum has lots to hold your attention. On the quay you can size up some of the vessels in the harbour, among which are Royal Navy vessels undergoing maintenance at the A&P shipyards. There’s also a large plaza framed by new weatherboard building hosting eateries like Pizza Express, Rick Stein’s Fish and Zizzi. This space is used for the annual Falmouth Sea Shanty Festival at the end of June. 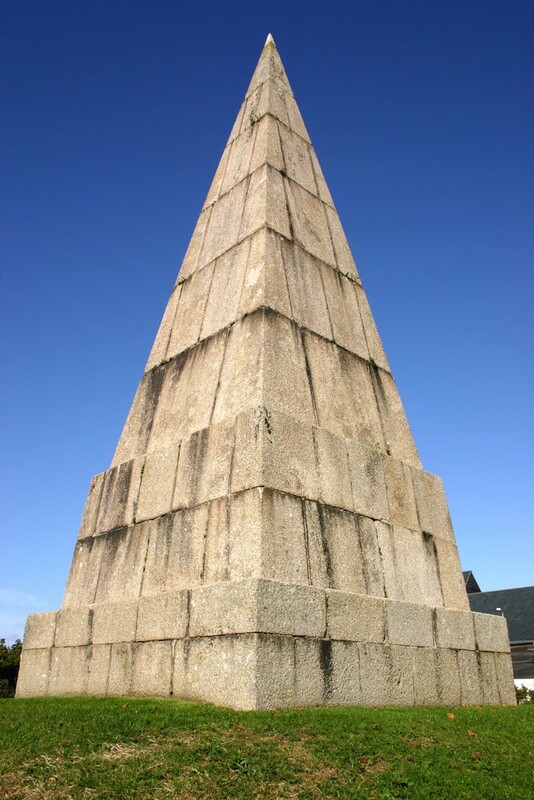 Arwenack Street behind merits a walk for its townhouses and the Killigrew monument, a pyramid commemorating the Killigrew family, which oversaw Falmouth’s development. It was under Peter Killigrew’s watch in the 1680s that the town became a Royal Mail Packet Station. 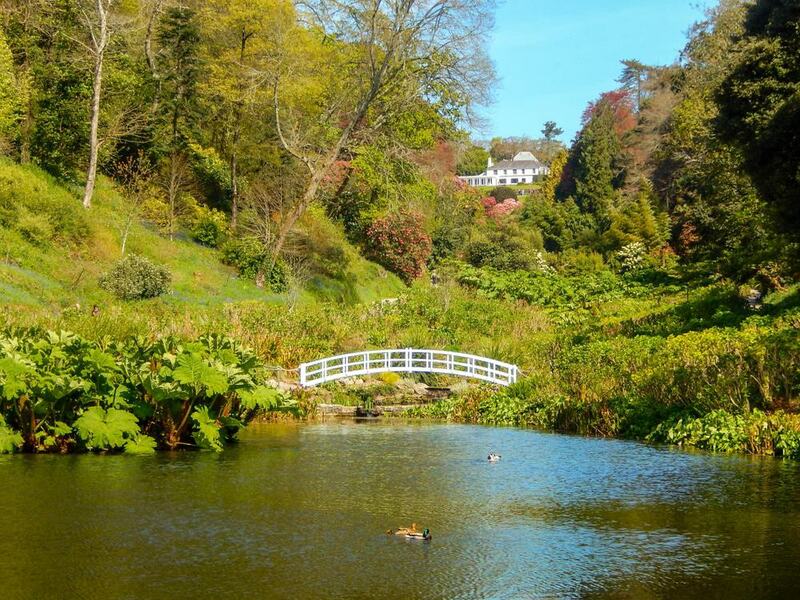 A quintessential Cornish valley garden, Trebah Garden is open all year and has something amazing to see in every season. Exotic subtropical plants do well in this part of England, and in winter you’ll see species from the Southern Hemisphere in bloom in Trebah Garden. Spring is the most memorable time to come, when the century-old rhododendrons, camellias and magnolias are all in flower, while a little later the giant gunnera (Chilean rhubarb) steals the show, and the hydrangeas are magnificent in Autumn. 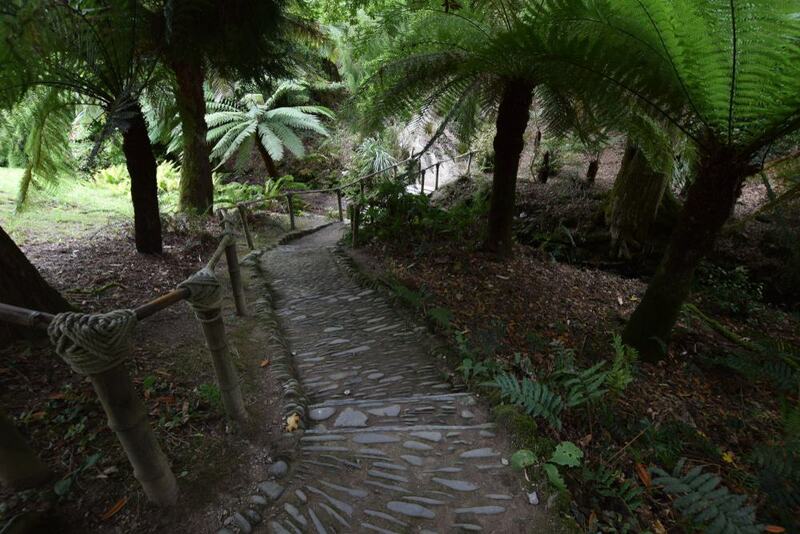 There are four miles of paths to navigate at Trebah Garden, as well as an quiet little beach on the Helford River. 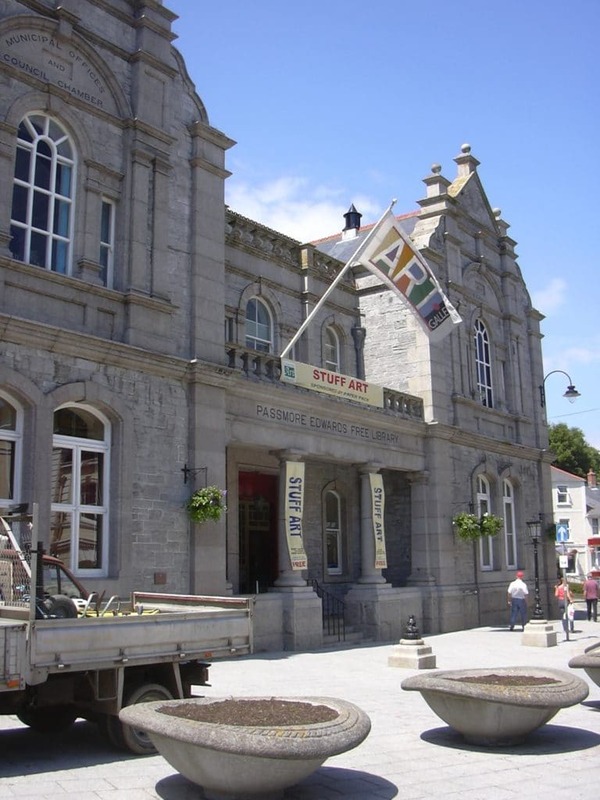 On the first floor of Falmouth’s handsome Municipal Buildings you’ll be greeted by one of the richest art collections in the Southwest of England. This assortment of English and French Impressionism, Old Masters, maritime art, Surrealism, children’s book illustrations, prints and automata was mostly put together by the local collector and philanthropist Alfred de Pass. The exhibition of prints is astounding and has lithographs, woodcuts and engravings by Rembrandt, Picasso, Matisse, Albrecht Dürer, Warhol and Francis Bacon to name a select few. The gallery has also made some big recent acquisitions, including etchings by Munch and Renoir, 20th-century paintings by Prunella Clough and works by stars of contemporary British art like Mary Webb, Simon Burton and Marguerite Horner. In summer 2018 the gallery’s spellbinding automata were on show at the Cabaret of Mechanical Movement. A mere 1.5 miles from the centre of town, Swanpool Beach is a sheltered sandy beach, facing southeast and one of the local picks for family days out. There’s safe swimming here, although it’s worth noting the absence of lifeguards. In summer the beach is complemented by a 18-hole crazy golf course, a bouncy castle kids, a cafe and a place where you can hire kayaks. Right behind is the Swanpool Lake Nature Reserve, a lagoon formed in the Ice Age by a shingle bank, and a habitat for eels, kingfishers, tufted ducks and Eurasian siskins. On a hot day at Gyllyngvase Beach you can escape the sun at Queen Mary Gardens, inaugurated in 1912 to celebrate the coronation of Queen Mary, wife of George V. Like all the gardens around Falmouth this space has species that flourish in Cornwall’s special climate, like palms, viper’s-buglosses, lily of the Nile, sugarbushes and enormous Chilean rhubarb. These are all in carefully tended flowerbeds and borders, traced by flawless lawns. 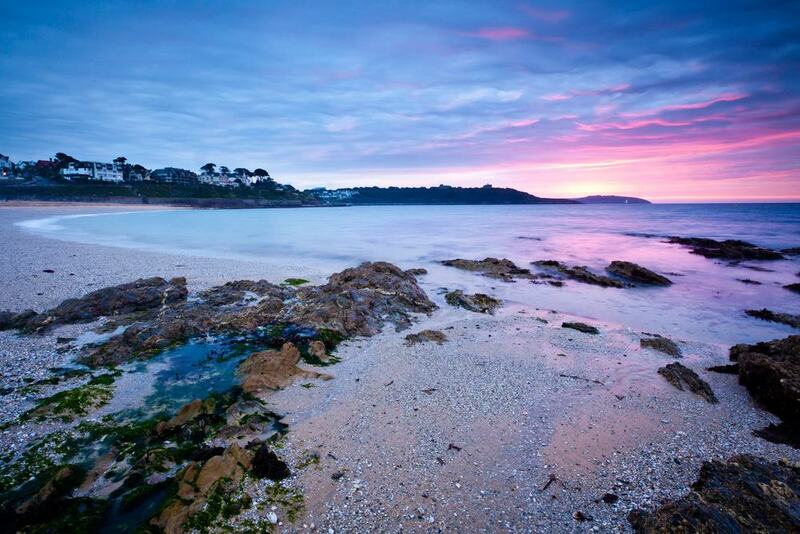 As convenient as it gets, Castle Beach is right in the town, beginning just west of Pendennis Point. In a rather exposed position, this beach’s main appeal lies in its rockpooling and sunbathing at low tide, rather than as a place to swim. But in the right conditions Castle Beach has a bounty of starfish, mussels, crabs and curious sea creatures like lepadogasters (Cornish suckers) for kids to inspect up close. There’s a huge tidal range at Castle Beach, with high tide covering nearly all the sand and shingle, so it’s worth keeping the height of the sea in mind. On the calm waters of the third largest natural harbour in the world, you can bet there are plenty of opportunities to get active. Falmouth Watersports Centre is at the Boat Park on Grove Place, a few steps along the waterfront from the National Maritime Museum. The centre is home to a variety of watersports clubs for rowing, sailing and canoeing, and also has a bar terrace overlooking the harbour. At Gyllyngvase Beach and Swanpool Beach you can hire a paddleboard or kayak to paddle off in search of hidden caves and secret beaches. The hire centre equips you with safety gear, monitors weather conditions and will give you tips on the best places to go. In the 16th century the west side of Carrick Roads was reinforced with St Mawes Castle, a cloverleaf-shaped defence modified by the military right up to the end of the Second World War. When the circular fort had become outmoded in the 19th century it was turned into a barracks and then an anti-aircraft gun position after 1939. What’s remarkable is just how much of Henry VIII’s artillery fortress remains today, and you can even read Latin inscriptions in praise of the king and his son Edward VI. From the harbour in St Mawes there’s another short ferry ride to St Anthony Head at the southern tip of the Roseland Peninsula. St Anthony Head is a designated Site of Special Scientific Interest and merits the crossing for the views across Falmouth Harbour. There are some compelling sights to track down, like a gun fort guarding the eastern lip of the harbour, and St Anthony’s Lighthouse, dating to 1835. On the coastal path you’ll come by secluded beaches, pine woodland and far-reaching cliff-top vistas. The circular trail down to the lighthouse takes you past an old paraffin store for the former light. 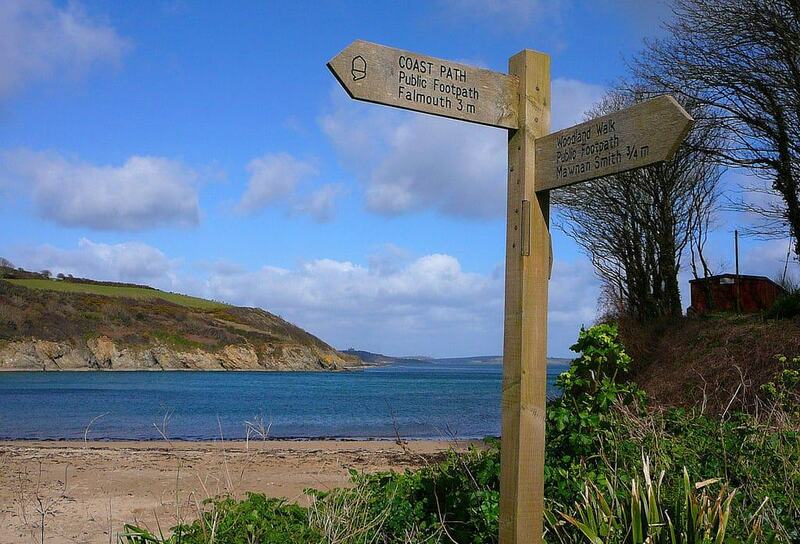 Like any coastal town in Cornwall, Falmouth is on the Southwest Coast Path, the longest waymarked long-distance footpath in the UK. 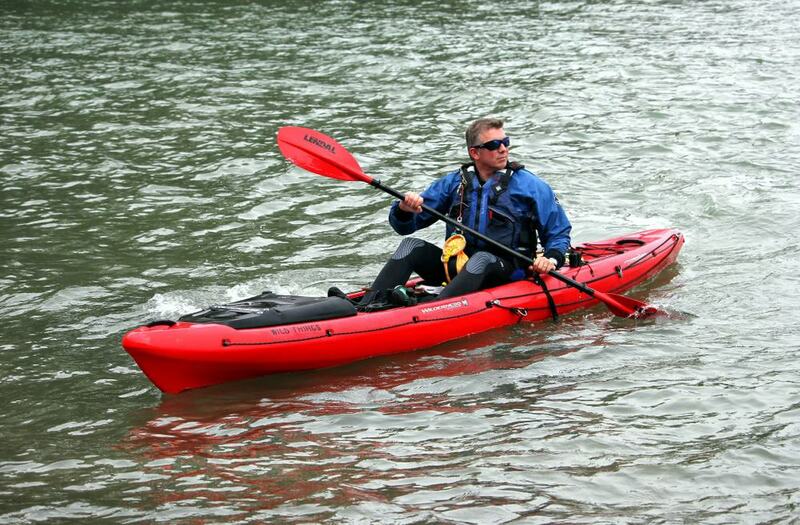 The South West Coast Path is a National Trail running from Minehead in Somerset to Poole Harbour in Dorset. Walking south Cornwall’s indented coastline you’ll have to catch ferries across rivers and inlets. You can set off in either direction, crossing the Fal to trail around the Roseland Peninsula and gaze back at Falmouth, or venture around the Lizard Heritage Coast crossing the Helford River by boat. If you have a day to spare you could make the trip to Portloe, tackling rugged slopes as the trail winds up cliffs and drops into deep wooded valleys in the Roseland Heritage Coast. This garden is another of the horticultural wonders in easy reach of Falmouth, and has a sense of whimsy that children will connect with. Glendurgan Garden a typical Cornish valley garden, tucked into a ravine and harnessing the humid microclimate. The lower valley almost feels like a rainforest and enormous rhubarbs, and if you keep going down you’ll arrive at the tiny beachside hamlet of Durgan on the Helford River. Glendurgan Garden was planted in the 1820s by the Falmouth pilchard magnate Alfred Fox and its defining feature is its cherry laurel maze, dating from 1833. Be here in spring when the magnolias and camellias are in bloom, while the displays of unusual shrubs are impressive in any season. 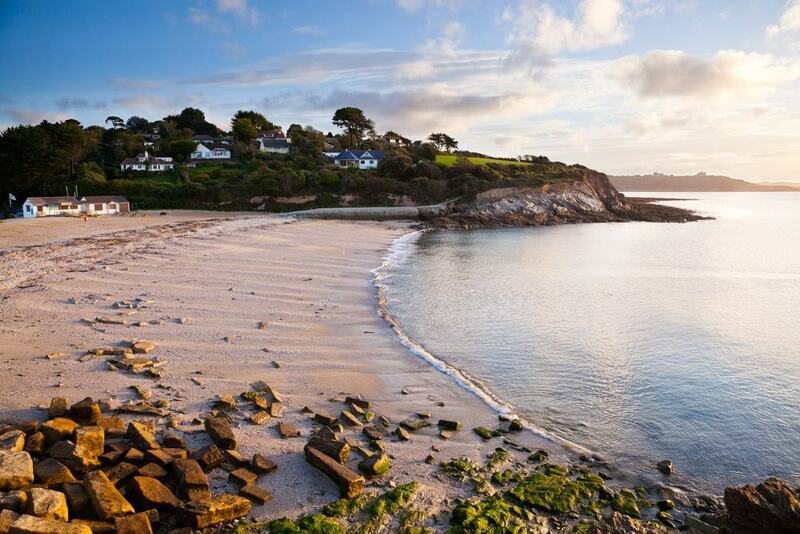 A couple of miles into the Lizard Heritage Coast, Maenporth Beach is a sandy cove looking east across Falmouth Bay. 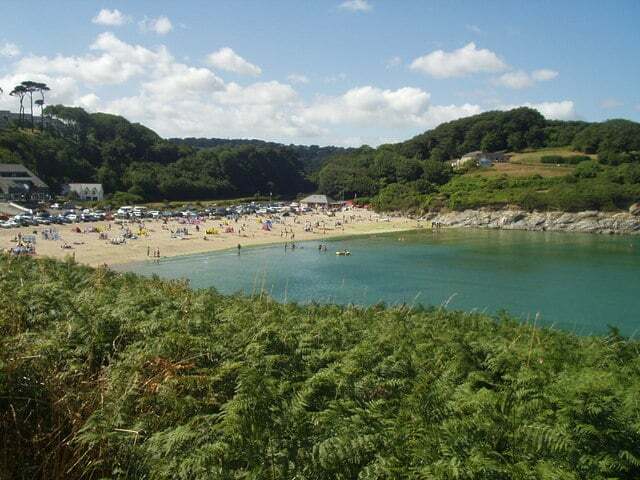 There are no lifeguards on patrol at Maenporth Beach, but the placid, shallow water means safe swimming for all ages, as well as a haven for watersports like paddleboarding and kayaking. There are also lovely vistas over the bay to Pendennis Castle and the lighthouse at St Anthony’s Head. When the tide is out you can make out the wreck of the Ben Asdale, and see what you can find in the rockpools on the fringes of the cove.